The student will develop a basic understanding of nursing skills while reviewing rationales for approaches to care that result in appropriate patient outcomes. Discussion regarding the importance of choice of intervention is highly integrated into this strategy. Students learn to base care plans on patient values, clinical expertise and evidence-based practice. 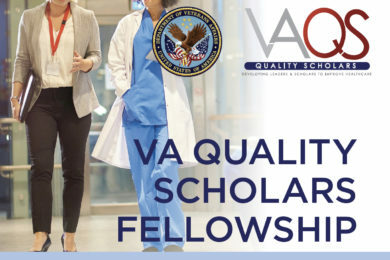 The student will recognize that patient-centered care is developed through integration of knowledge related to coordination and integration of care and interventions necessary to provide to patients, family and community members. 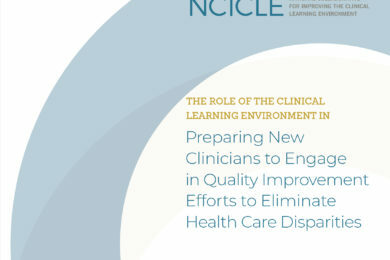 This strategy includes exploration of legal and ethical issues, examination of safe practice, and demonstration of understanding of therapeutic interventions and the role of the nurse in practice. 3. The student will analyze the process of teamwork and collaboration. 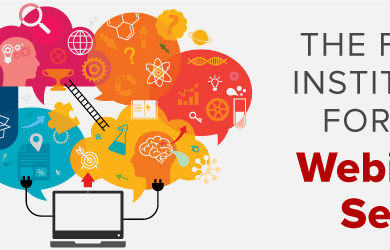 This skill is enhanced through a vast knowledge base, which reviews the concepts of effective communication with members of the interdisciplinary team. This includes development of the nursing roles of delegation and prioritization. 4. The student will develop recognition of safety as a major priority in nursing care. 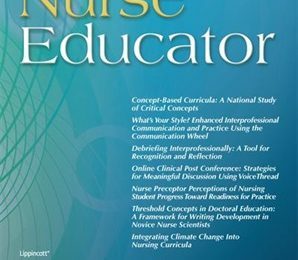 In building the knowledge base of the new nurse, it is essential to integrate safe practice and be proficient in identifying potential errors. 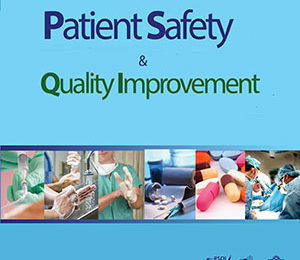 Discussing the errors and hazards in the patient care setting is a theme that is presented through question and answer sessions and review of rationales showing safe care techniques and interventions that potentially put the patient at risk. This review course has been developed to include both the practical and associate degree-nursing students. There is an attached the power point with respective data showing that the first cohort of students who were active participants in the review sessions significantly increased their scores on their second attempt at the HESI exit examination after attending as active participants in the review sessions. Active participants are defined as those students who attended three or more online review sessions. Non-active participants are defined as students who attended three or less review sessions. Data includes information regarding students who were active participants versus non-active participants (those students who attended three or less review sessions) in relation to their scores on the HESI exit examination. This data was obtained via reports in the Adobe Connect system showing student participation and time in the session. Scores from the HESI exit examination were reviewed and included in the data presentation. These students significantly increased their scores on the HESI exit examination. Additionally, the student population has provided extensive verbal and written feedback regarding the effectiveness of the presentations. Review of current HESI and NCLEX pass rates has further substantiated the effectiveness of the project. Included in the attachments are the respective power point presentations regarding test-taking strategies for the faculty and student. The faculty power point presentation educates the instructor on how to facilitate successful student learning in the subject of test taking strategies and study tips. The student version of this presentation instructs the learner in basic test taking strategies and study tips. Also attached is a sample of a review session power point presentation.